Susan is also the coordinator of the English Language Network and a member of the International Committee of Independent Publishers as part of the International Alliance of Independent Publishers based in Paris. She is the author of Bibliodiversity: a manifesto for independent publishing (2014) which has translations underway into Arabic and Portuguese. In Australia, she is a member of the Small Press Network and has been a member of the Small Publishers Committee of the Australian Publishers Association. 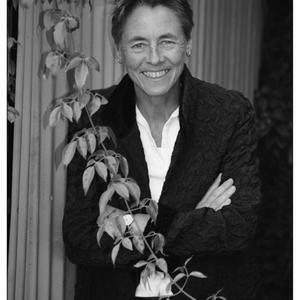 She is also a poet and novelist and member of the Australian Society of Authors. In 2015, she received the George Robertson Award for Service to Australian Publishing.